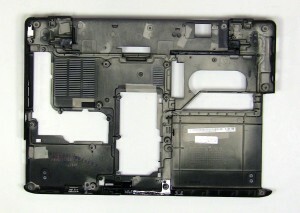 Dell Inspiron 14 (7460) Base Bottom Assembly- genuine Dell original base bottom chassis assembly for the Dell Inspiron 7460 laptop. 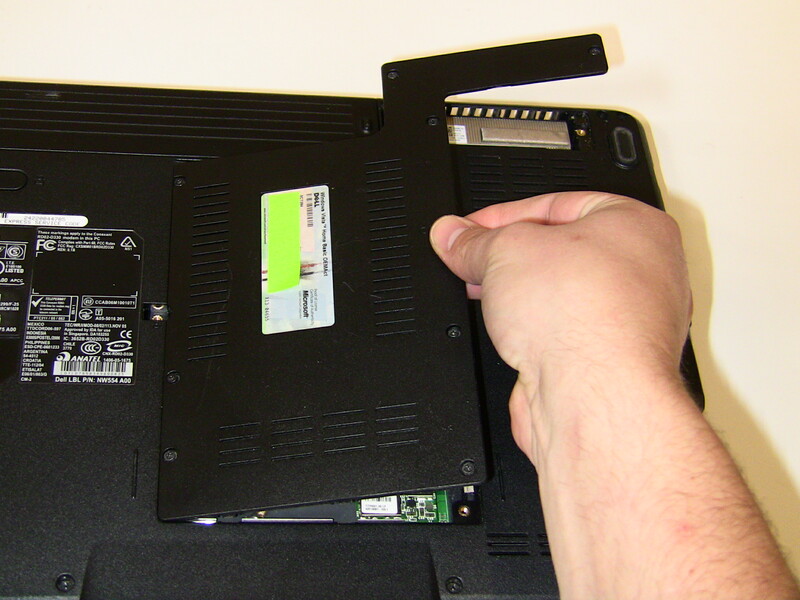 We have made the installation of your Dell Inspiron 14 7460 Bottom Base a simple DIY project. Just follow our step by step instructions. We have written and video installation tutorials available. Save time and money by doing your own Dell laptop repair.